WASHINGTON DC–Guardian Fund Founder Lt. Colonel (ret.) Allen West and current Chairman Congressman Barry Loudermilk, GA-11 are honored to announce the new Chairman of the PAC for the 2020 election cycle, Congressman Jim Banks, IN-3. Congressman Banks, a Guardian Fund endorsed candidate in the 2016 and 2018 election cycles, has stood out as someone with the qualities and characteristics that would uphold the Guardian Fund’s mission into the 2020 election cycle and build upon its success in helping to elect great leaders. “Congressman Banks, a veteran, is the type of leader who can be entrusted with the future of our nation and inspire other servicemen and women to exercise their voices and talents on Capitol Hill,” said former Congressman Allen West. Since its establishment in 2012, the Guardian Fund has assisted in the election of 77 candidates to office on the federal level. With its unique mission of supporting conservative veterans and minorities, the Guardian Fund acted as a true trailblazer for the Republican Party and has raised nearly $8 million dollars since inception. 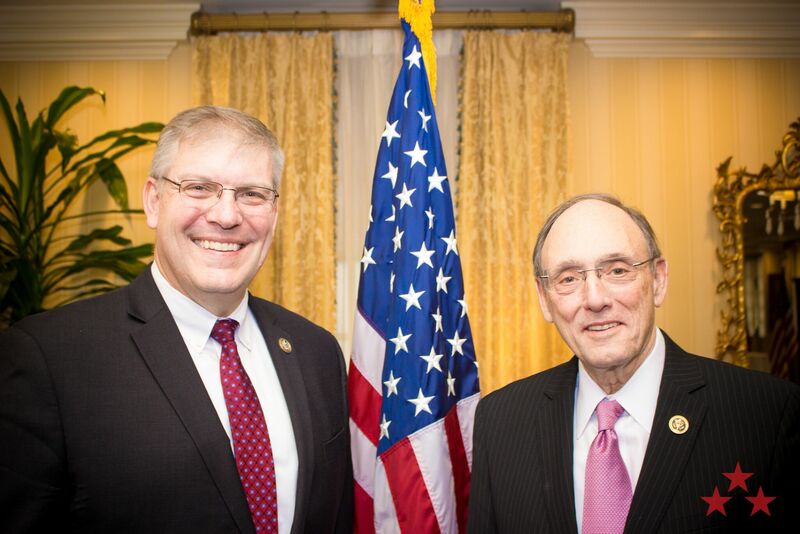 Allen West served as Chairman of the Guardian Fund during the 2012 and 2014 election cycles followed by Congressman Barry Loudermilk who served during the 2016 and 2018 cycles. Guardian Fund, founded by Lt Col Allen West (ret.) and newly chaired by Congressman Jim Banks, IN-3 is proud to announce that 16 veteran Members were re-elected and 9 new veterans have joined Congress. This brings to 77 the number of Members Guardian Fund has helped to elect to Congress. Washington, DC–Congressman Barry Loudermilk (GA-11), Chairman of the Guardian Fund, is pleased to announce the PAC’s endorsement of 23 Members of Congress and 22 Candidates who are conservative veterans and/or minorities running for election this cycle for a total of 45 endorsements. “I am proud to stand with these dedicated public servants running for Congress, and I look forward to working with them,” stated Loudermilk. The purpose of the Guardian Fund is to promote conservative minority and veteran leaders who we believe will successfully restore our great country back to the constitutional republic established by our founding fathers. The United States deserves to be led by individuals who not only understand our military, but by those whom have sworn an oath to be a part it. Forty years ago, 72 percent of lawmakers in the US House and 78 percent of those in the US Senate honorably served in the armed forces. We need servicemen and women to safely lead us through the challenges on the 21st century battlefield and to represent this country on the world stage. Also, the diversity of the American people gives this country its unwavering strength and makes the United States exceptional. With the demographics of the U.S. population in continual flux, it’s more critical than ever for there to be an accurate representation of the American people in government. For far too long, Republicans have been bound by a grossly inaccurate description of their party and battled against definitions of conservatism ascribed by outside groups. The Guardian Fund wants to help elect more conservative minorities to Congress, so that Republicans from all walks of life are given a voice on Capitol Hill. Guardian Fund is a political action committee established in 2012 by Lt Col Allen West. The current Chairman is Congressman Barry Loudermilk, GA-11. The Guardian Fund has assisted in the elections of 101 veteran and minority candidates nationwide since its inception. 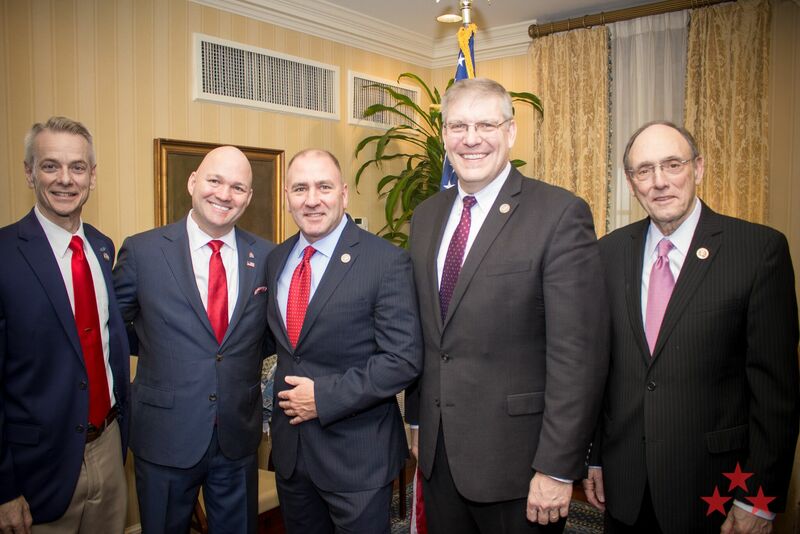 Washington, DC–Congressman Barry Loudermilk (GA-11), Chairman of the Guardian Fund, is pleased to announce the PAC’s endorsement of a conservative veteran running for election this cycle, Greg Pence from Indiana’s 6th Congressional district. “I am proud to stand with this dedicated public servant running for Congress, and I look forward to working with him,” stated Loudermilk. 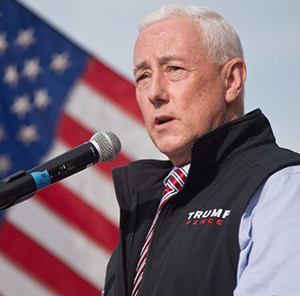 Today, the Guardian Fund is endorsing and donating to Greg Pence for Congress–an outstanding American. Greg Pence, IN-6 Greg joined the Marine Corps at a young age in 1979 in his hometown of Columbus, Indiana. Today, Greg feels that same calling to serve his country and the people in the Sixth District. Having served as an officer in the Marines, Greg understands the Sixth District needs a leader who will serve its constituents rather than serve special interests. Guardian Fund endorsed Greg Pence at a Spring Endorsement event on Wednesday, June 20th 8:00 AM at the Capitol Hill Club in Washington, DC. Guardian Fund is a political action committee established in 2012 by Lt Col Allen West. The current Chairman is Congressman Barry Loudermilk, GA-11. 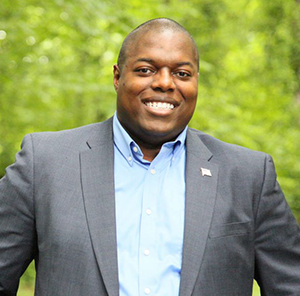 Our mission is to support conservative veterans and minorities seeking elected office. The Guardian Fund has assisted in the election of 30 veteran and minority candidates nationwide since its inception. 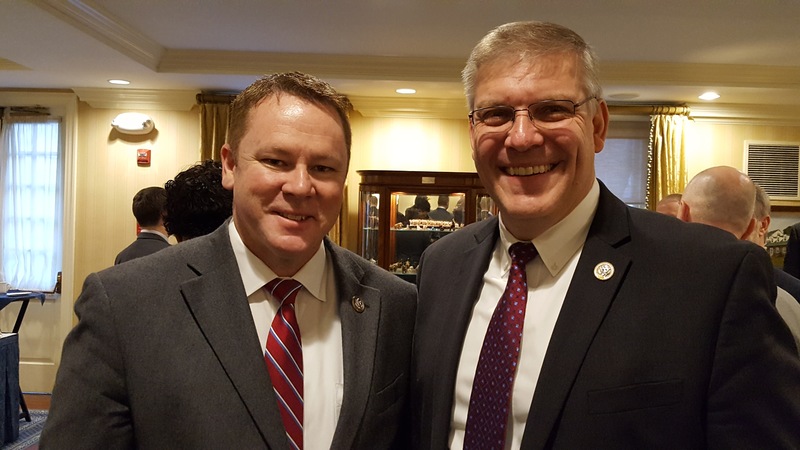 Washington, DC–Congressman Barry Loudermilk (GA-11), Chairman of the Guardian Fund, is pleased to announce the PAC’s endorsement of a conservative veteran running for election this cycle, Jim Baird from Indiana’s 4th Congressional district. 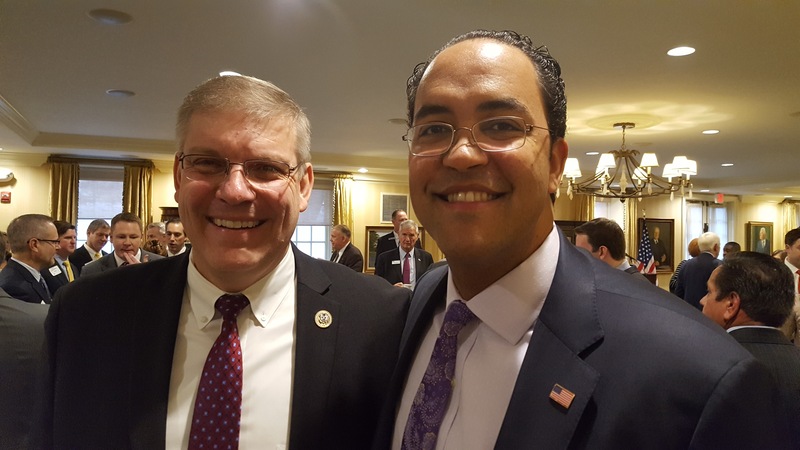 “I am proud to stand with this dedicated public servant running for Congress, and I look forward to working with him,” stated Loudermilk. Today, the Guardian Fund is endorsing and donating to Jim Baird for Congress–an outstanding American. 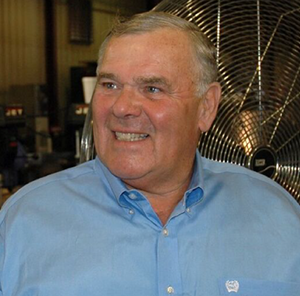 Jim Baird, IN-4 is a lifelong resident of the Fourth U.S. Congressional District, a Vietnam Veteran, a farmer, and small business owner for more than three decades. Mr. Baird, US Army (ret.) is the recipient of the Bronze Star with V device, Purple Heart with an Oak Leaf Cluster. Guardian Fund endorsed Jim Baird at a Spring Endorsement event on Wednesday, June 20th 8:00 AM at the Capitol Hill Club in Washington, DC. Washington, DC–Congressman Barry Loudermilk (GA-11), Chairman of the Guardian Fund, is pleased to announce the PAC’s endorsement of a conservative veteran running for election this cycle, Dan Crenshaw from Texas’ 2nd Congressional district. “I am proud to stand with this dedicated public servant running for Congress, and I look forward to working with him,” stated Loudermilk. 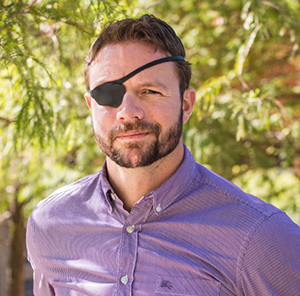 Today, the Guardian Fund is endorsing and donating to Dan Crenshaw for Congress–an outstanding American. Dan Crenshaw, TX-2 Dan graduated from Tufts University in 2006, where he earned his Naval officer commission through Navy ROTC. He immediately reported to SEAL training in Coronado, CA. After graduating SEAL training, Dan deployed to Fallujah, Iraq to join SEAL Team Three, his first of five deployments overseas. Guardian Fund endorsed Dan Crenshaw at a Spring Endorsement event on Wednesday, June 20th 8:00 AM at the Capitol Hill Club in Washington, DC. 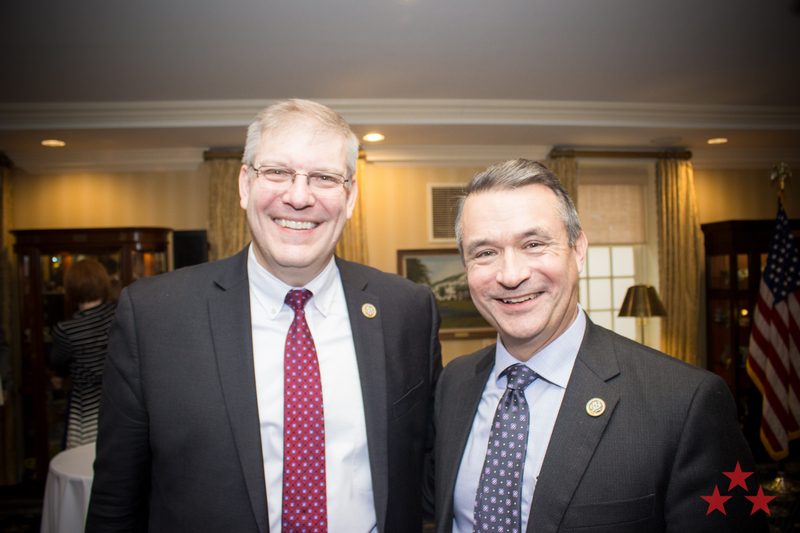 Washington, DC–Congressman Barry Loudermilk (GA-11), Chairman of the Guardian Fund, is pleased to announce the PAC’s endorsement of a conservative veteran running for election this cycle, Jeff Dove from Virginia’s 11th Congressional district. “I am proud to stand with this dedicated public servant running for Congress, and I look forward to working with him,” stated Loudermilk. Today, the Guardian Fund is endorsing and donating to Jeff Dove for Congress–an outstanding American. Jeff Dove, VA-11 Joined the U.S. Army in 2004. “You could say the Army was my finishing school. It gave me discipline, a sense of accomplishment, and turned me into a self-starter when it came to any task at hand,” Dove says. Dove served in Operation Iraqi Freedom, where he worked as a 74D Chemical Operations Specialist, and was awarded the Combat Action Badge. Guardian Fund endorsed Jeff Dove at a Spring Endorsement event on Wednesday, June 20th 8:00 AM at the Capitol Hill Club in Washington, DC. Washington, DC–Congressman Barry Loudermilk (GA-11), Chairman of the Guardian Fund, is pleased to announce the PACs first round of endorsed candidates today. This group of 20 Members of Congress running for re-election is made up of seventeen veterans, two minorities and a former CIA agent. 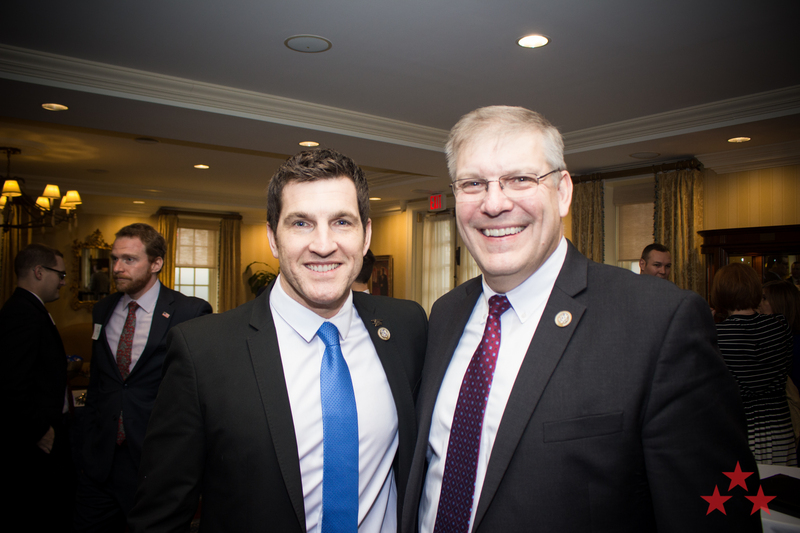 Commenting on the endorsements of our veterans Congressman Loudermilk notes, “These Members have served their country in uniform and, now, they are willing to serve in Congress. I am proud to stand with these veterans in their quest to enter the battlefield of ideas and help restore the nation they risked their lives defending.” “We are also proud to stand by our conservative candidates from our minority communities. These candidates fully understand that freedom and liberty are achieved through limited government and more personal responsibility,” stated Loudermilk. They will be honored at a Spring Endorsement event on Wednesday, June 20th 8:00 AM at the Capitol Hill Club in Washington, DC. 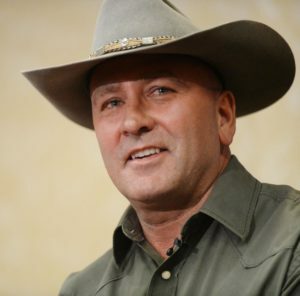 Washington, DC–Congressman Barry Loudermilk (GA-11), Chairman of the Guardian Fund, is pleased to announce the PAC’s first endorsement of the 2018 election cycle, Congressman Clay Higgins from Louisiana’s 3rd Congressional district. “I am proud to stand with this veteran and dedicated public servant running for reelection to Congress. Rep. Higgins proved he is a true fiscal conservative by voting against the bloated omnibus spending bill that included millions in frivolous pork-barrel spending,” stated Loudermilk. Congressman Clay Higgins was elected to Congress in 2016 and serves the Third District of Louisiana. He serves on the Veterans’ Affairs, Homeland Security, and Science, Space & Technology Committees. Higgins received his initial training in police work when serving as a military police officer in the United States Army. He served Acadiana in Law Enforcement served as Deputy Marshal for the City of Lafayette. The Guardian Fund is a political action committee established in 2012. The mission is to support conservative veterans and minorities seeking elected office. The Guardian Fund has assisted in the election of 30 veteran and minority candidates nationwide since its inception.